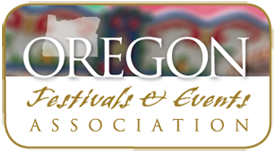 A St. Patty's Day celebration on the riverfront of historic downtown Corvallis. 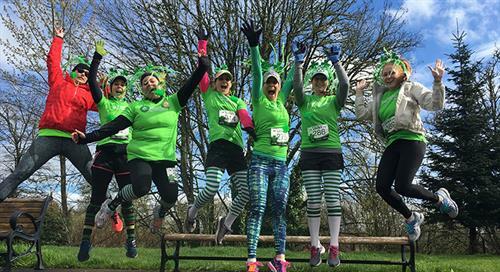 This 15k, 5k, 1mile and 1k race has something for the irish in us all! Featuring an afternoon start, you can sleep in and get your party pants and lucky running shoes on with out an alarm clock! Walk, run, race or stroll along the water front and through beautiful local parks. Brought to you by Cloud and Kelly's, this race has great food, great atmosphere and great brew. Plan to stick around after the race for an Irish street festival with dancing music and more! All ye lads and ladies, put on your St. Patty's finest and come join us for the 7th annual Run to Get Lucky! Be sure to bring out your St. Patty's Day finest and join in the fun for the costume contest. Special prizes will be given for the best costume and crowd favorite. All finishers will receive a pint glass and a free beverage after the race. Awards will be presented to the top 3 overall men and women in the 5k and 15k. Age group prizes will be given to the top finisher in each age group. After February 12th, shirt sizes and availability will be limited and are not guaranteed. Men's, women's and youth sizes are available. Day of race registration does not include a shirt. If extra shirts are available after the start of the 5k (adult shirts) and after the start of the kids race (youth shirts) they will be given out on a first come first served basis to those who want to exchange sizes or to those who registered at the event. The start, finish and packet pick up will all be in the same area in front of Cloud and Kelly's Public House 126 SW First Street Corvallis, Oregon 97333. First Street between Monroe and Madison will be closed for the afternoon of Run to Get Lucky.